The traditional tea of the Japanese tea ceremony. Our matcha is made from tender green leaves known as Tencha harvested in early spring in Katsura, Gifu Prefecture. 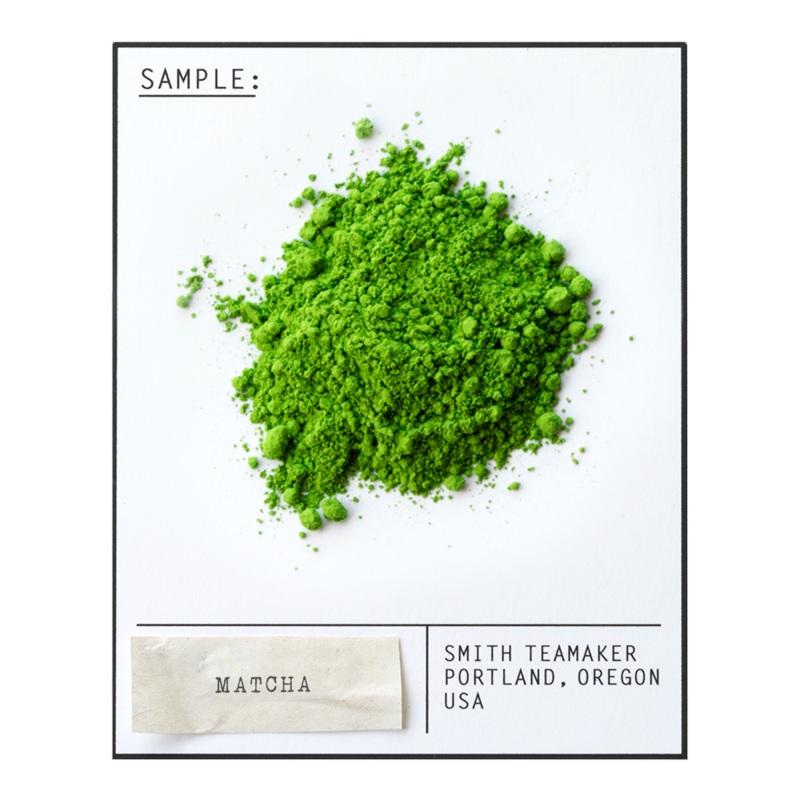 Brilliant green in color, matcha has a rich, slightly sweet vegetal flavor and aroma. Honoring the Seven Lucky Gods of Japanese myth - so named because they drank lots of Matcha. For best flavor, bring spring or freshly drawn filtered water to 175 degrees. Add between 1/2 and 1 teaspoon matcha per cup. Whisk vigorously for at least 30 seconds. Drink while contemplating this floating world.